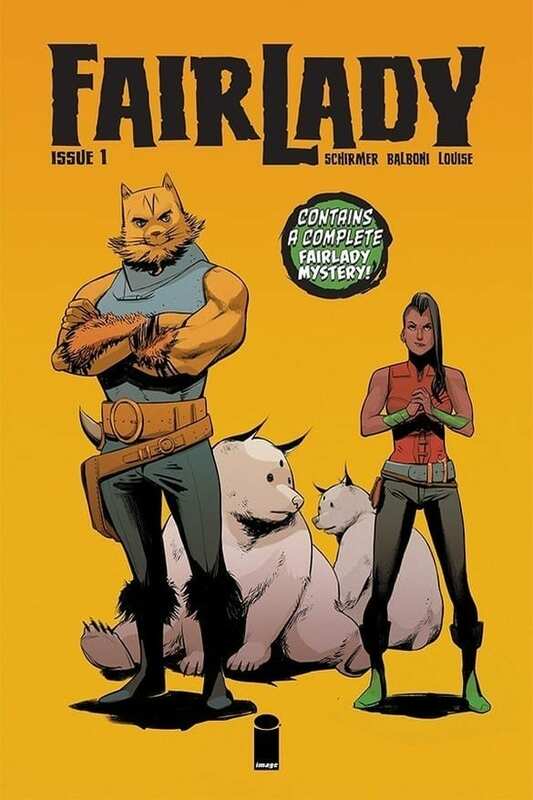 Image Comics has announced a new fantasy series Fairlady — written by Brian Schirmer with art by Claudia Balboni and colors by Marissa Louise — to debut in April. What sets the book apart from standard fantasy storytelling is the inclusion of film noir and detective elements alongside the magical ones. The writer-artist team previously worked on Image’s Black Jack Ketchum. Fairlady #1 arrives with two covers: Cover A is by Balboni and Louise, Cover B is by Tula Lotay. 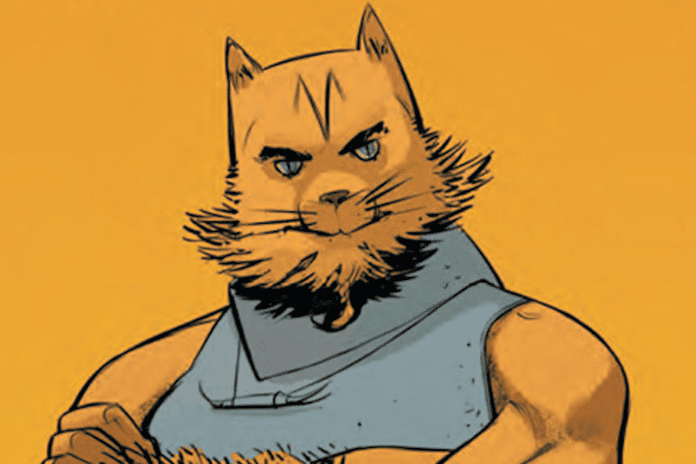 Both will be in comic stores Wednesday, April 10. Does Fairlady sound like an interesting blend of genres? 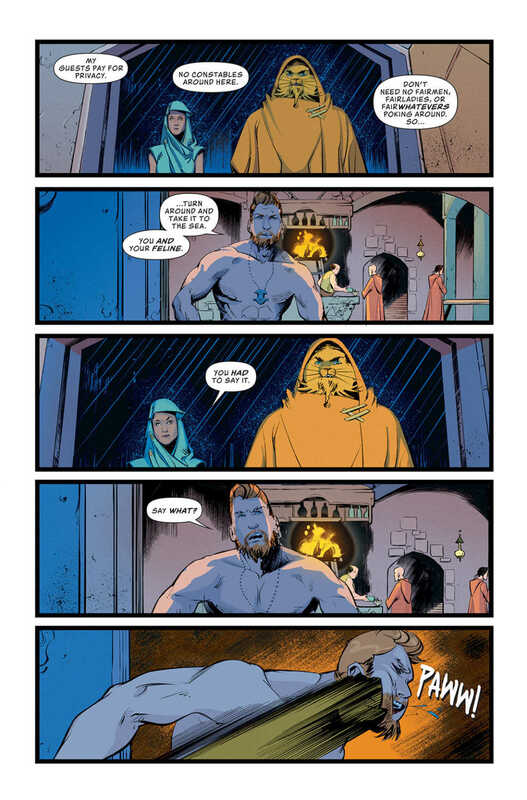 Will it fill the hole left by the end of Fables? Leave us a comment!